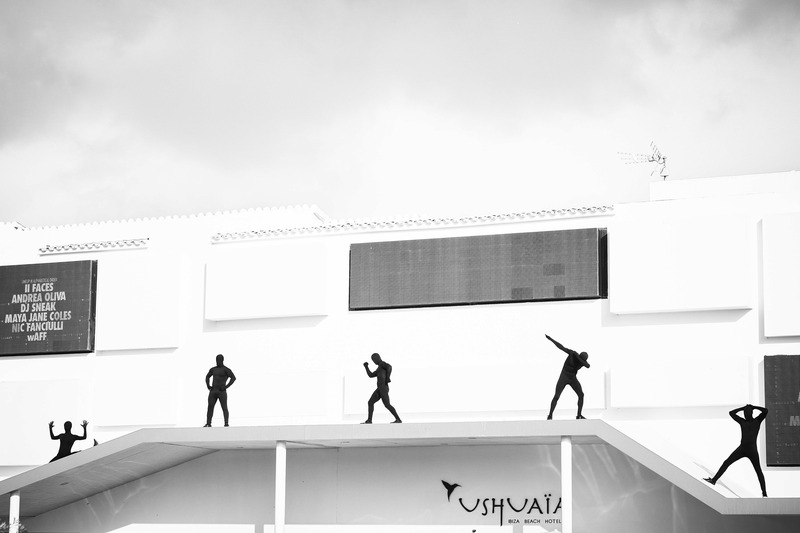 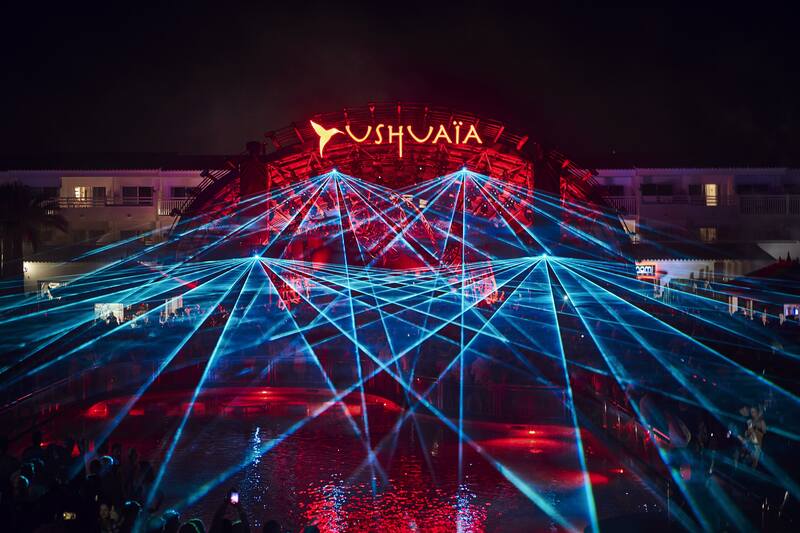 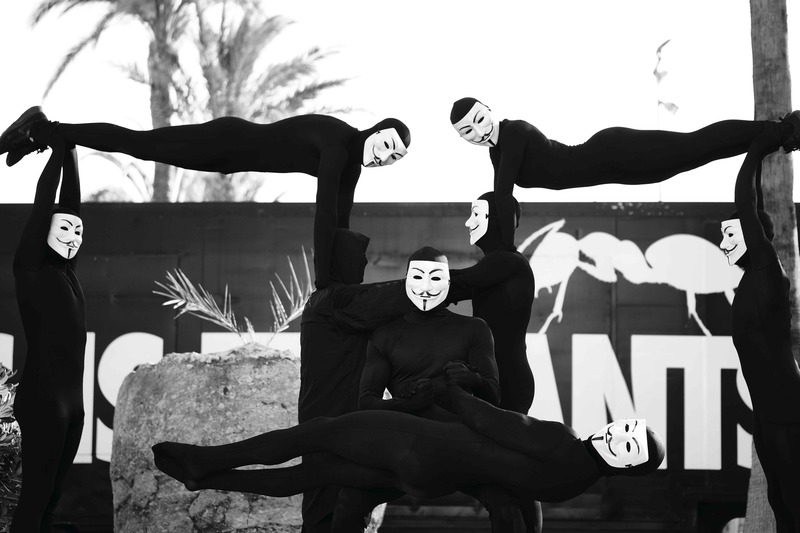 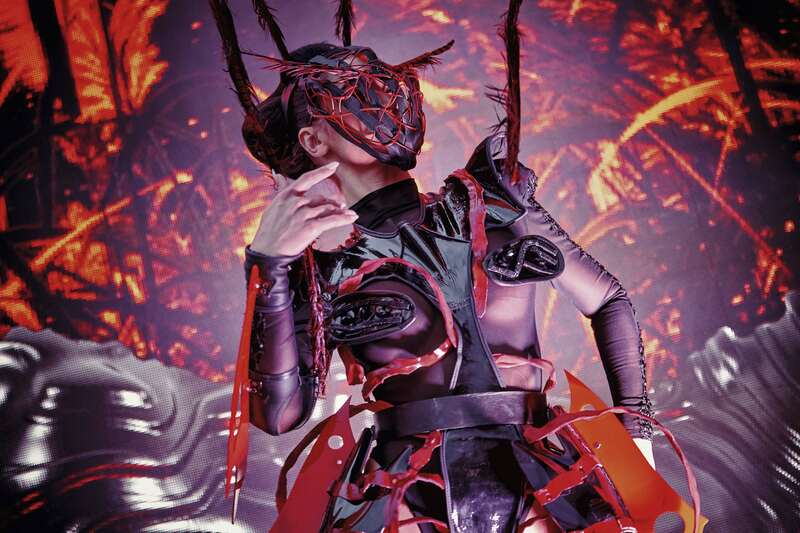 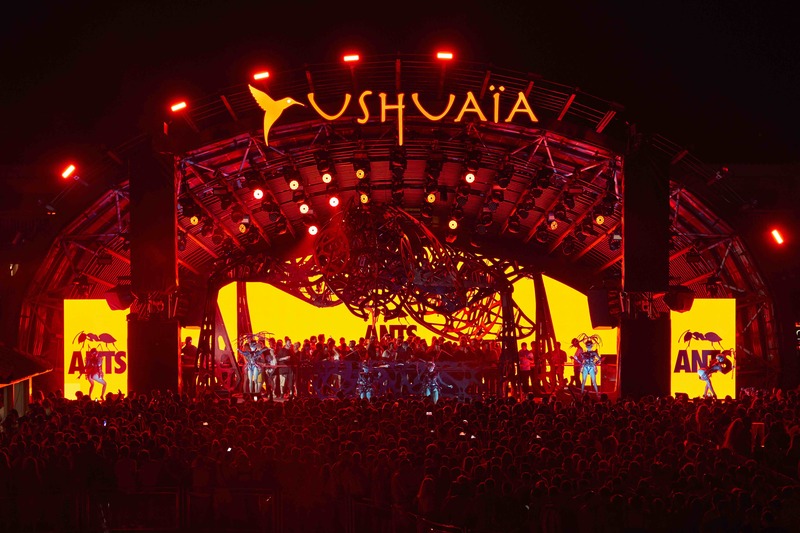 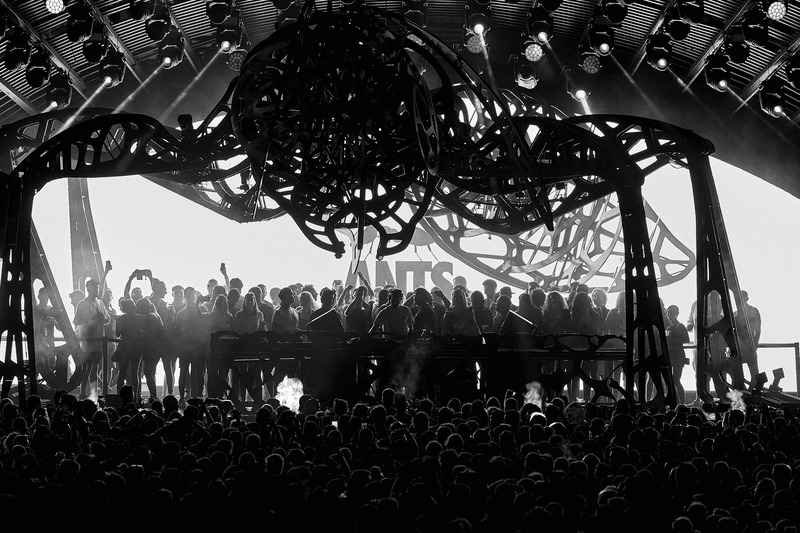 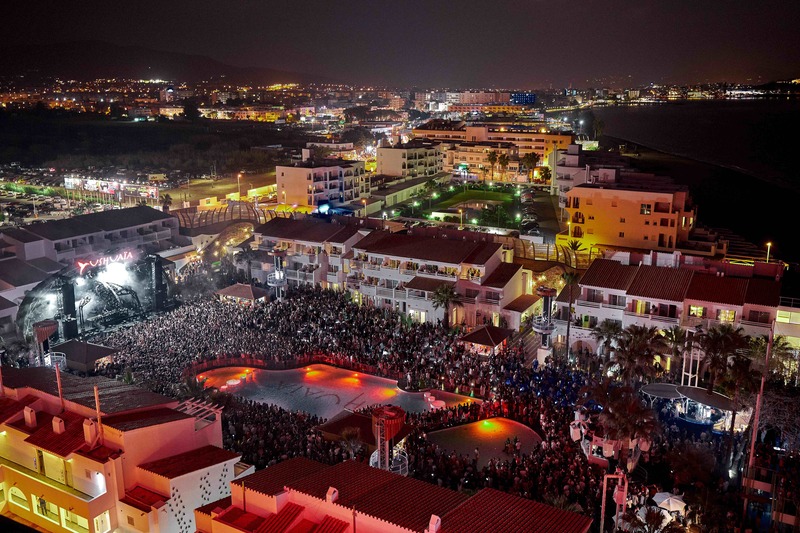 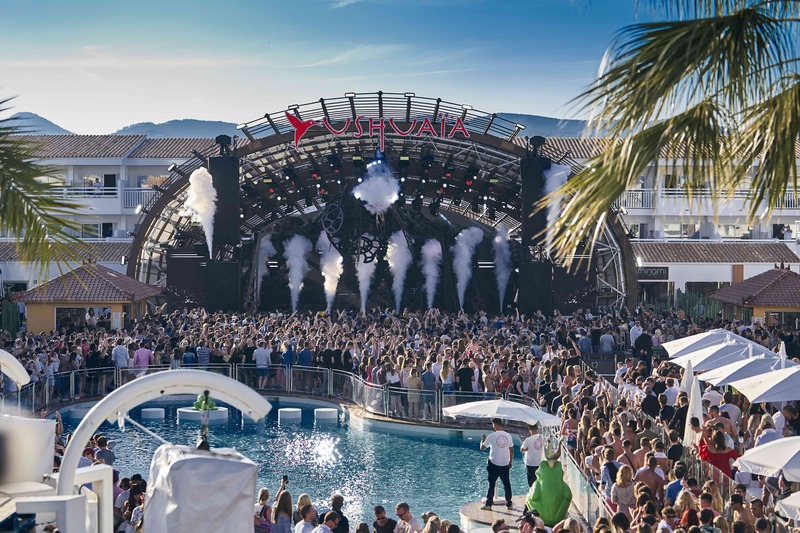 Throughout their residency Ushuaïa Ibiza each Saturday this summer season, ANTZ have welcomed a jaw-dropping checklist of techno heavyweights behind the decks. 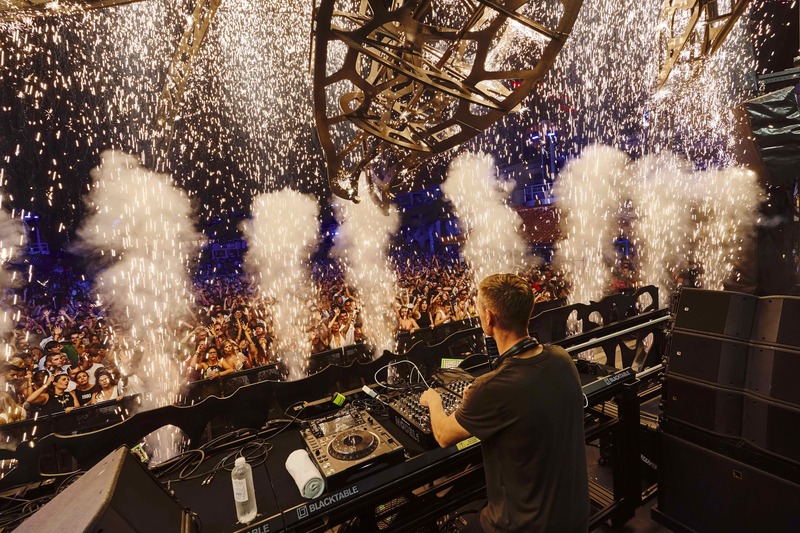 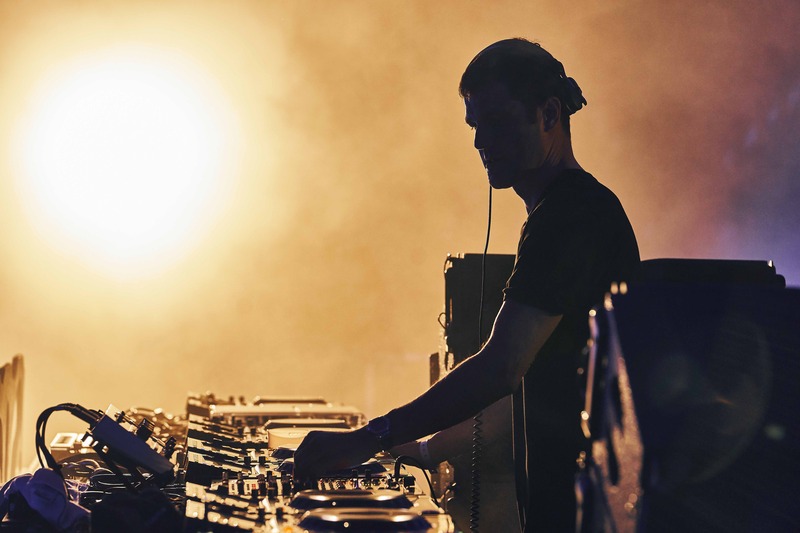 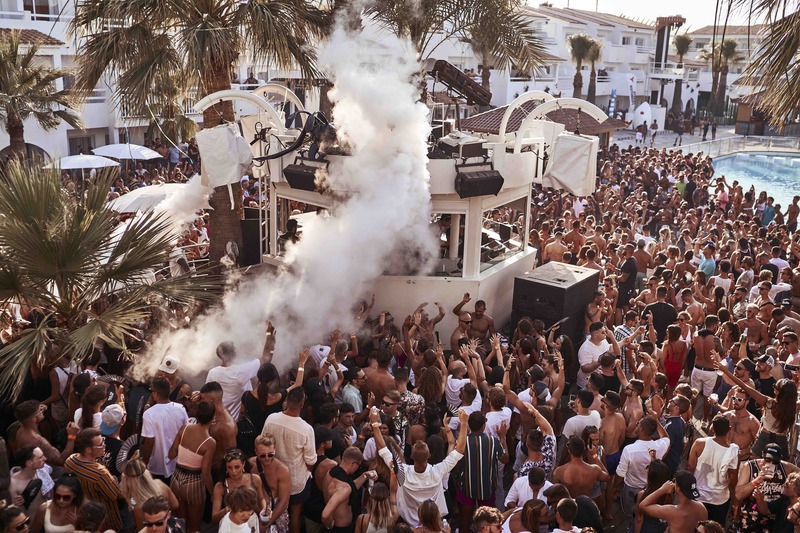 The scoring opened over two opening weekends again in May, which featured the likes of Andrea Oliva, Nic Fanciulli, UNER and Apollonia. 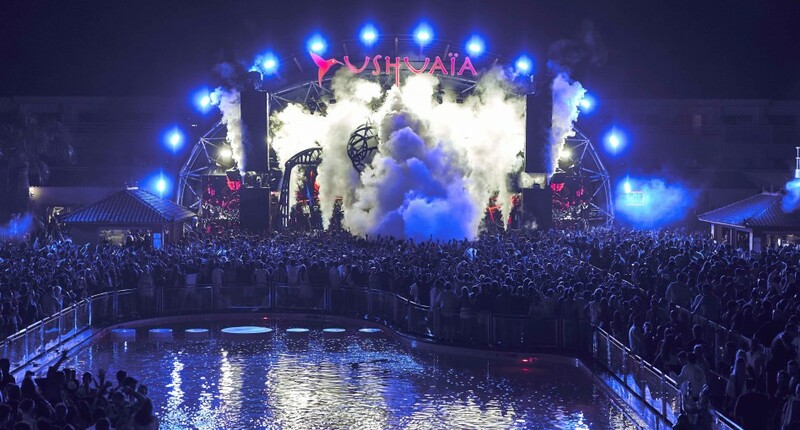 Since then dignitaries have included Adam Beyer, Richie Hawtin, Kölsch, Matthias Tanzmann, Maya Jane Coles, Groove Armada and Steve Lawler, making for probably the most constant classes of the season. 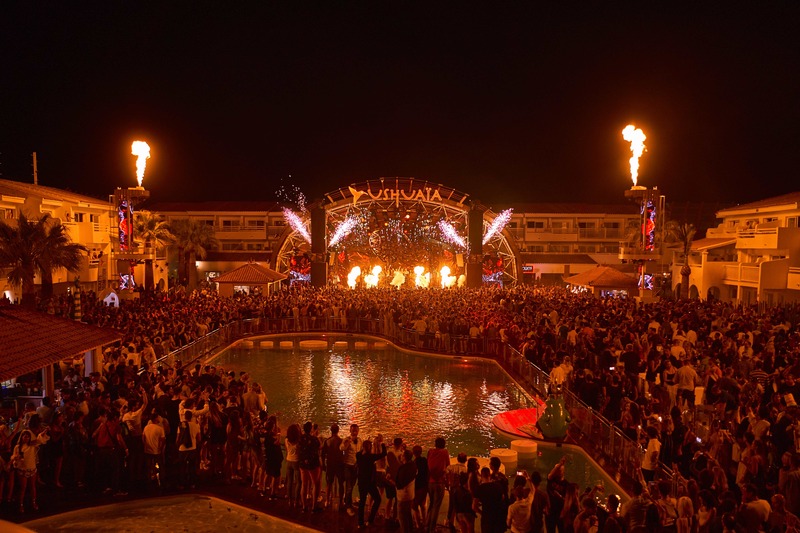 The Closing Party is now nearly upon us, with Carl Craig, Luciano, Solardo, and Richie Ahmed getting in for one final job on Saturday sixth October. 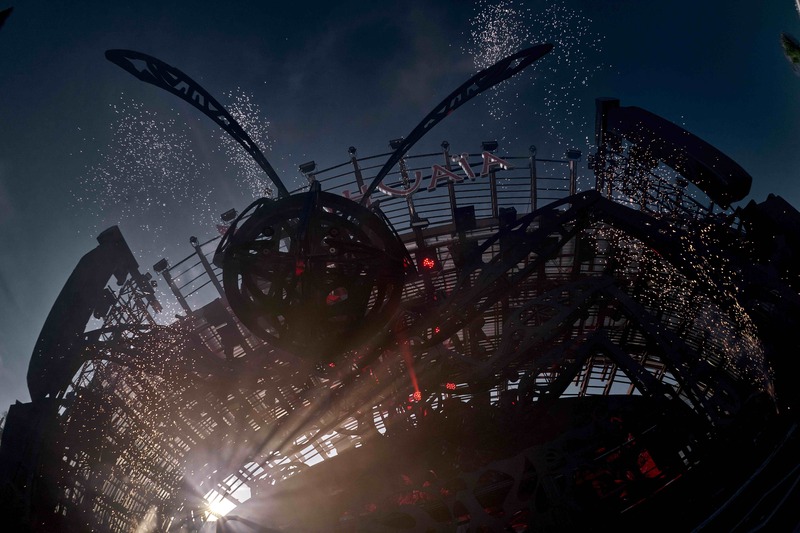 Ahead of the finale we have pieced collectively 25 insanely wonderful photographs that present how the motion went down over the past 5 months. 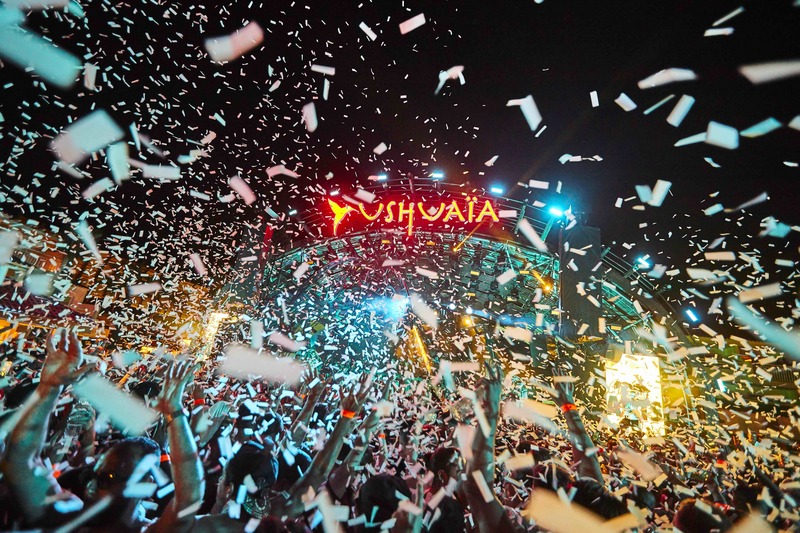 Want extra wonderful photographs from Ibiza? 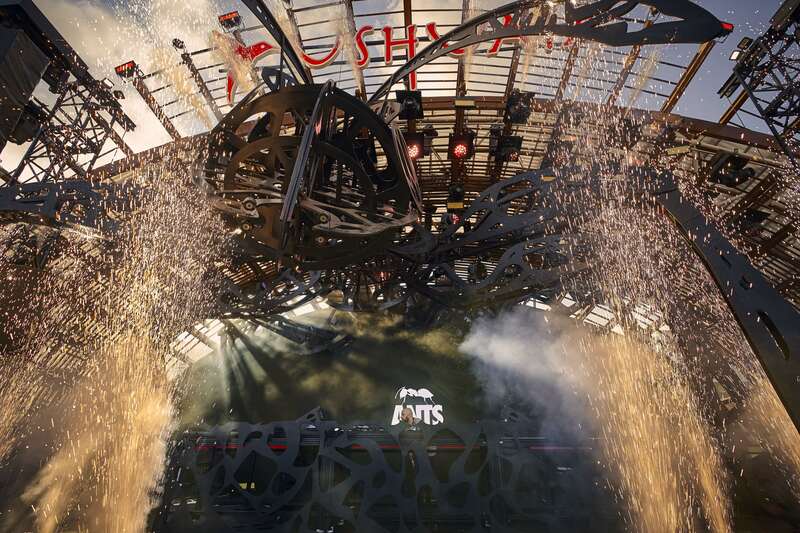 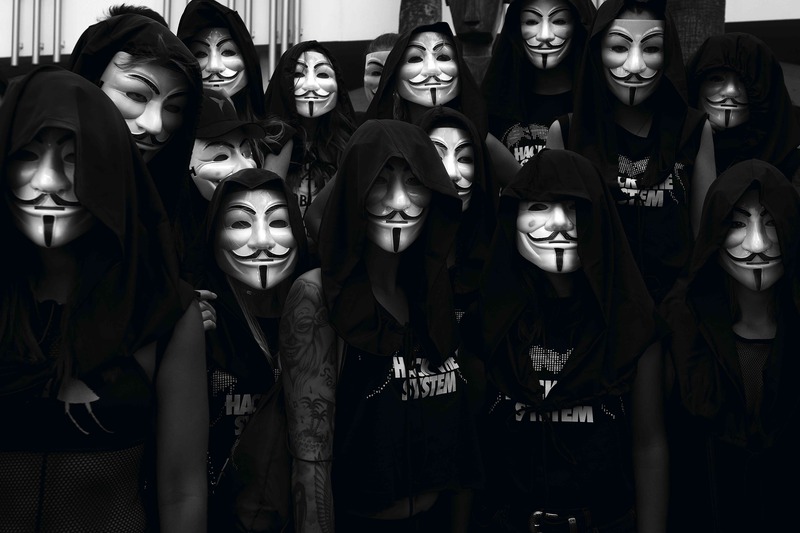 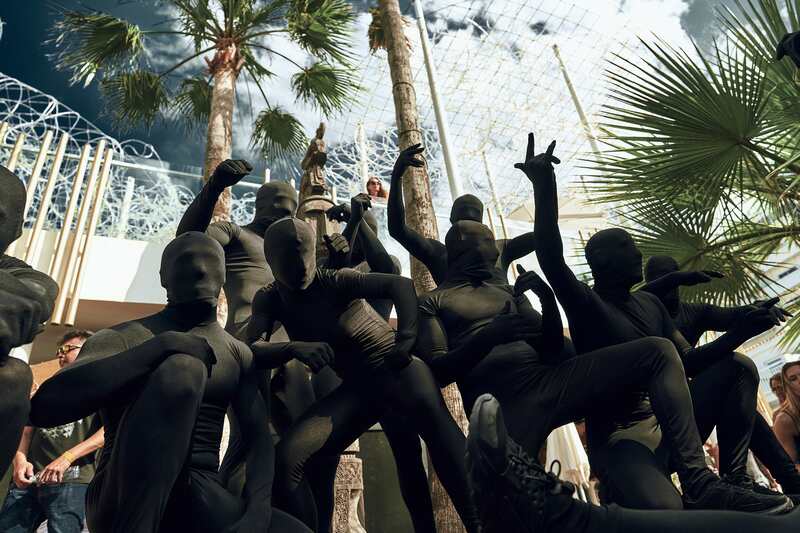 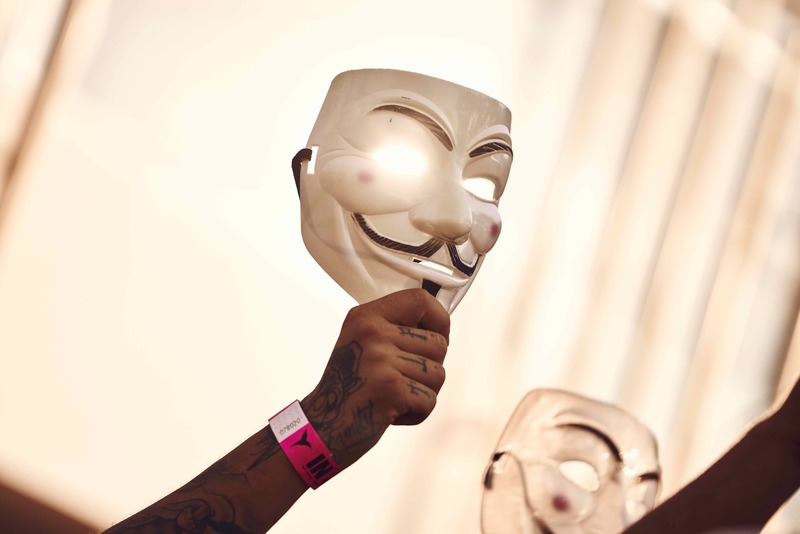 Check out these snaps from Dystopia at Ushuaïa, and these footage from Black Coffee’s residency at Hï Ibiza.